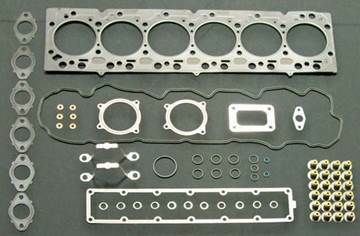 Cummins Inc. is organized into four distinct but complementary business units: Engine Segment, Distribution Segment, Components Segment and Power Generation Segment. 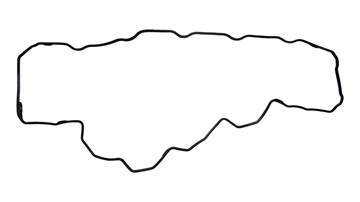 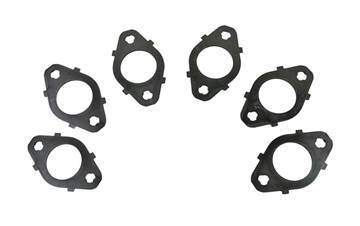 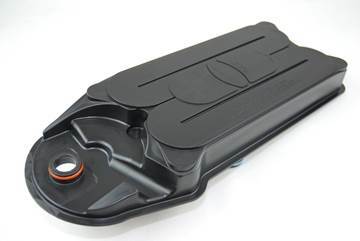 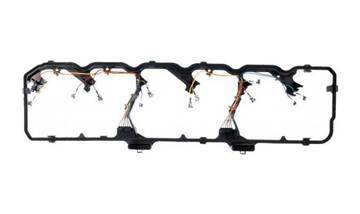 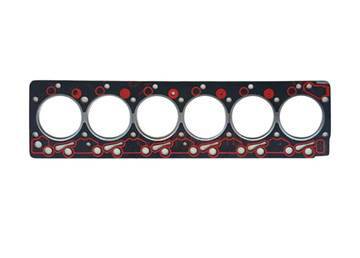 This is a genuine OEM Cummins Rocker Cover Gasket for 2003-2018 Dodge Cummins 5.9/6.7L diesel trucks. 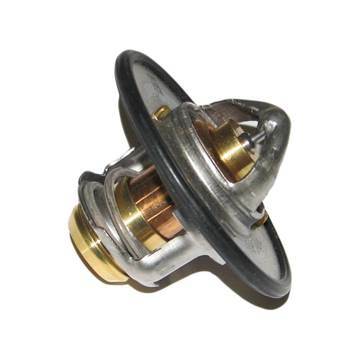 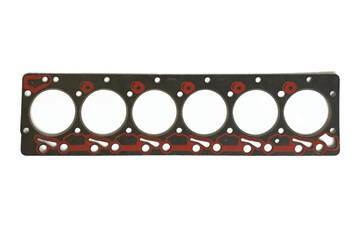 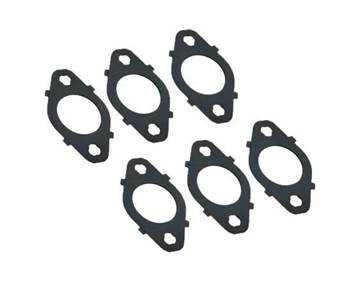 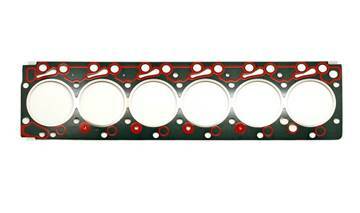 This is a genuine OEM valve cover gasket replacement made by Cummins. 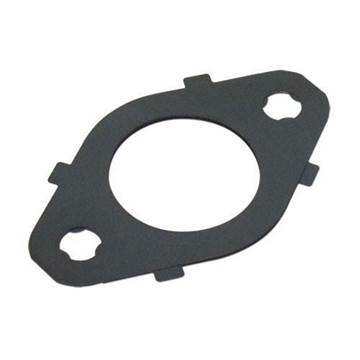 This gasket fits your 2003-2005 Dodge Cummins 5.9L diesel truck. 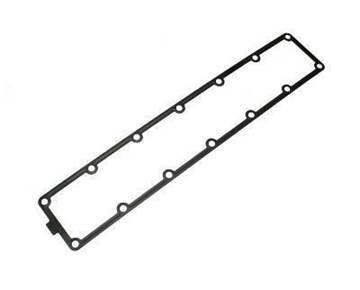 This is a genuine OEM valve cover gasket replacement made by Cummins. 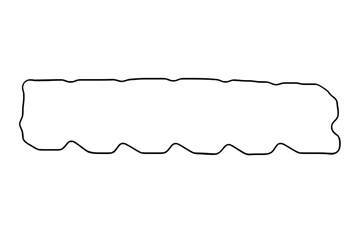 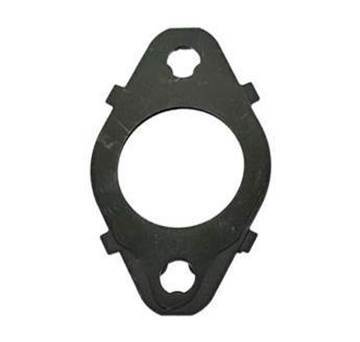 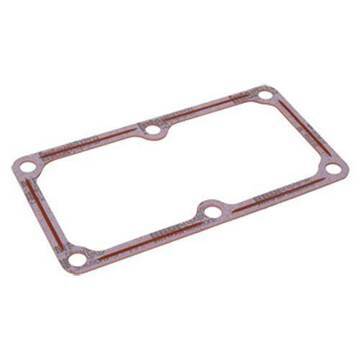 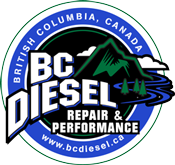 This gasket fits your 2006-2018 Dodge Cummins 5.9/6.7L diesel truck.